So FanFiction. You’ve all heard of it. Hell, you’ve probably already read a ton of it! Fanfiction Authors, unfortunately, tend to get the reputation that they aren’t ‘Real Authors’. I say screw that! You put in all the hard work to write a story that you’d love to read, so you should get the recognition to go with it! 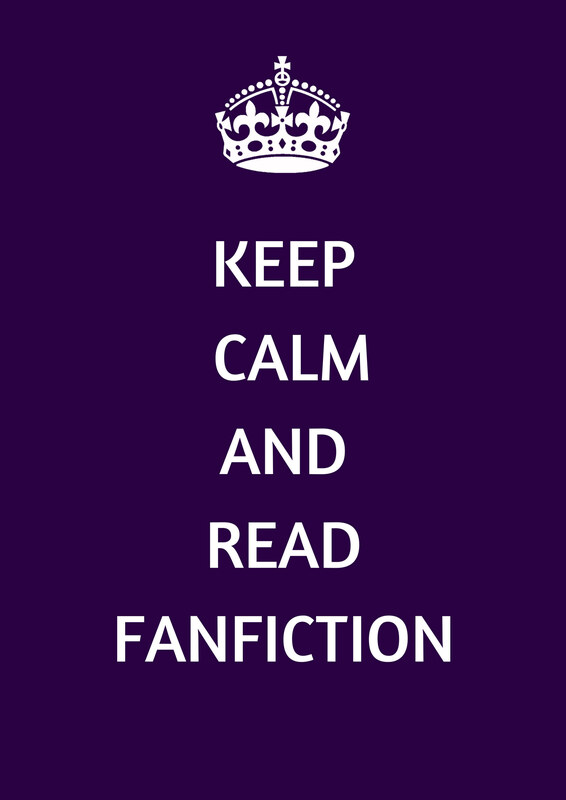 Here at Fangirl Den, we are now going to be doing monthly round-ups of Fanfictions from various different fandoms, highlighting the work that these amazing authors do. The Prince Manor Series by Snapegirlkmf contains seven works, ranging from full-length novels to one-shots. 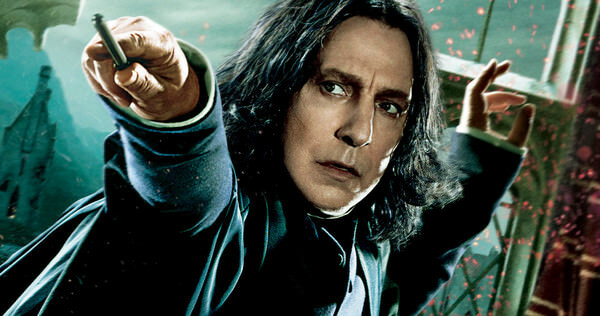 It begins prior to Harry Potter and the Goblet of Fire and details the life of Harry and Severus Snape after a secret which has been hidden for thirteen years comes to light when a badly injured Snape is found by Harry in his living room at Privet Drive. Snapegirlkmf has written 176 stories for Harry Potter, Star Wars, Dragonriders of Pern series, Mythology, Greek Mythology, Young Riders, Once Upon a Time, Avengers, and Thor. The first Fanfiction in the Series ‘The Heir to Prince Manor’ can be found here. This has quickly become one of my favorites, and I check constantly to see if there have been any updates (which are at least once a week I’ve found). 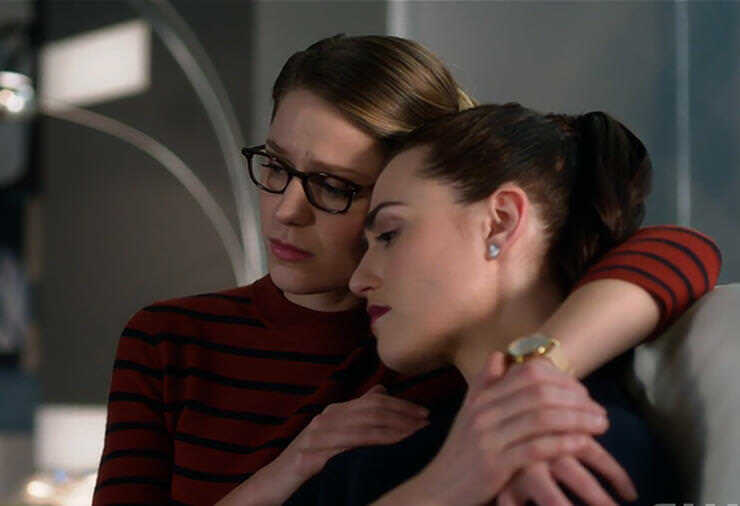 lostariels is credited with 31 works, all within the Supergirl Fandom and all containing the Supercorp ship. Paige Wyatt meets the Halliwells by Daicy is set in an Alternate Universe where instead of Paige being adopted by the Matthews, Patty and Sam give her to someone they feel will be better suited to raising her. The story of Paige plays out over 59 chapters and 196,558 words, leading it to be completed back in 2013. 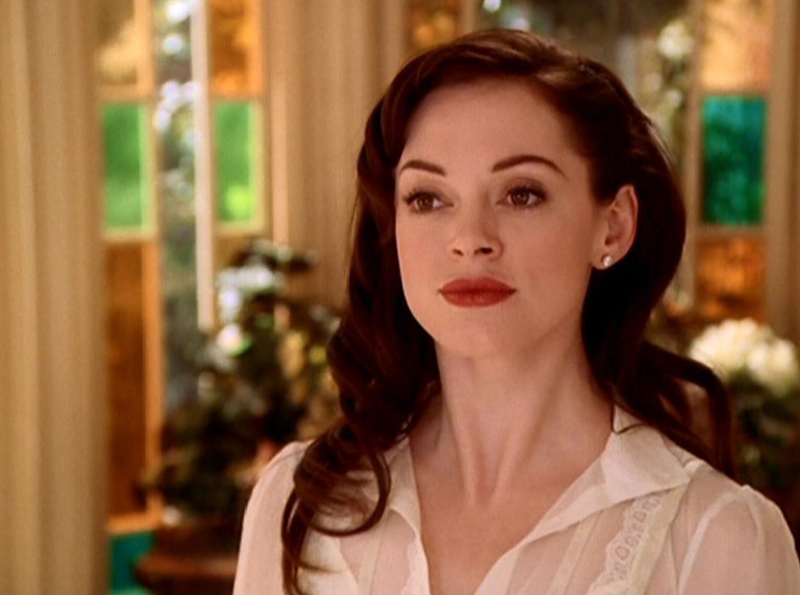 Daicy has published 8 works all within the Charmed Fandom.